Equilibrium is the optimal state for dynamic growth. It is also the key to success – both in life and in business. Finding equilibrium is fundamental to building a stable future, and EQlibrium is a place which creates ideal conditions for that. It’s perfect for the day-to-day running of an office space and for the effective management of a modern business. 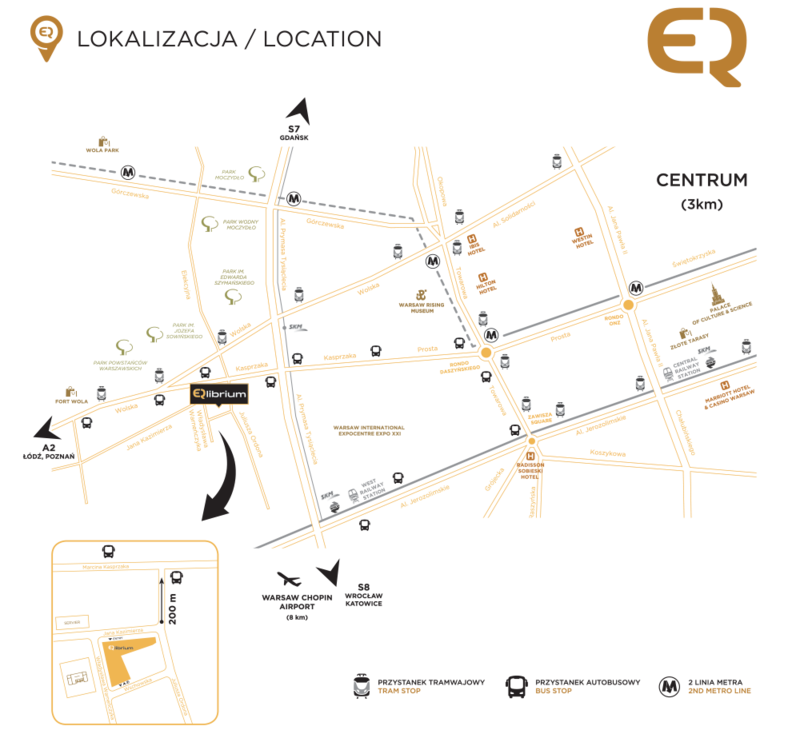 EQlibrium means perfect location, acclaimed architecture and excellent infrastructure. Thanks to these factors, shortly after completion, the building was entirely leased and the tenants began their operation. Each element of the project, from the general concept to the smallest detail, was designed to ensure comfort for everyday users of the EQlibrium office building. 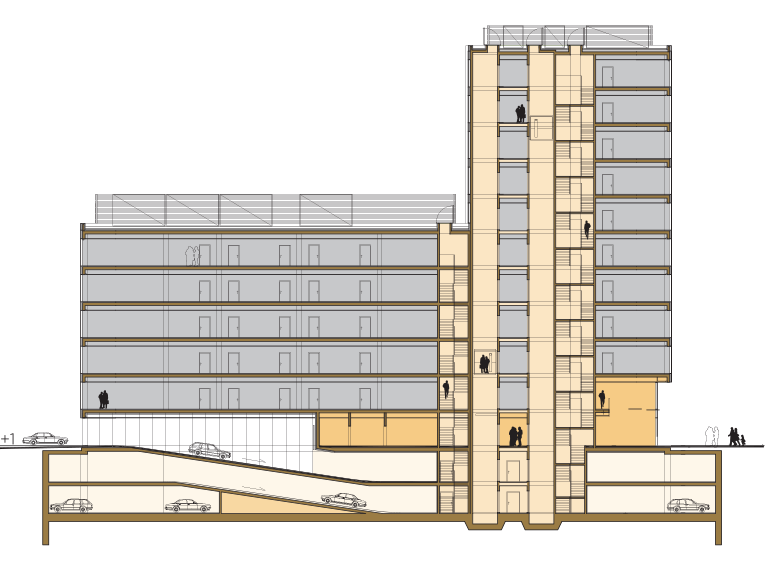 The development, implemented by the Waryński Group, offers tenants a total of 10 575 m2 of office, commercial and storage space as well as two underground levels with 114 parking spaces. EQlibrium is a state-of-the-art class A office building. Its curtain glass walls with repeated vertical elements give the structure an intriguing, modern character and provide natural daylight to the interiors. The design was created by a renowned architectural firm, S.A.M.I. Architekci Mariusz Lewandowski i Wspólnicy Sp. z. o. o. The general contractor of the project was Budimex S.A. The building comprises two connected blocks – one rising to 11 storeys and the other being 6 storeys. Each storey was designed to enable easy and universal adaptation, both as an open space interior and as traditional separate offices. 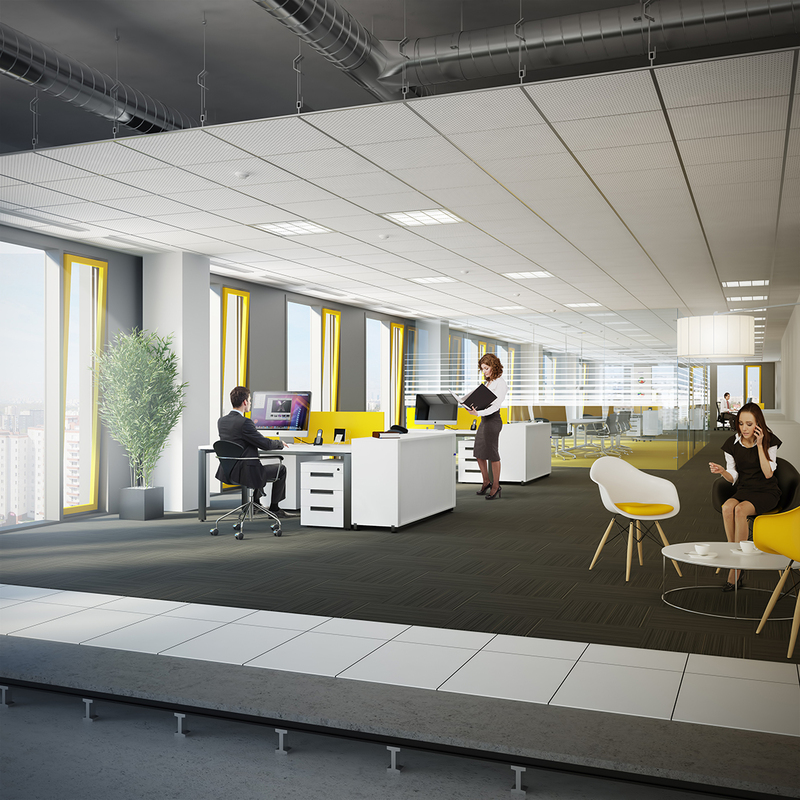 Tenants were able to shape, design and finish the office space to suit their individual needs. 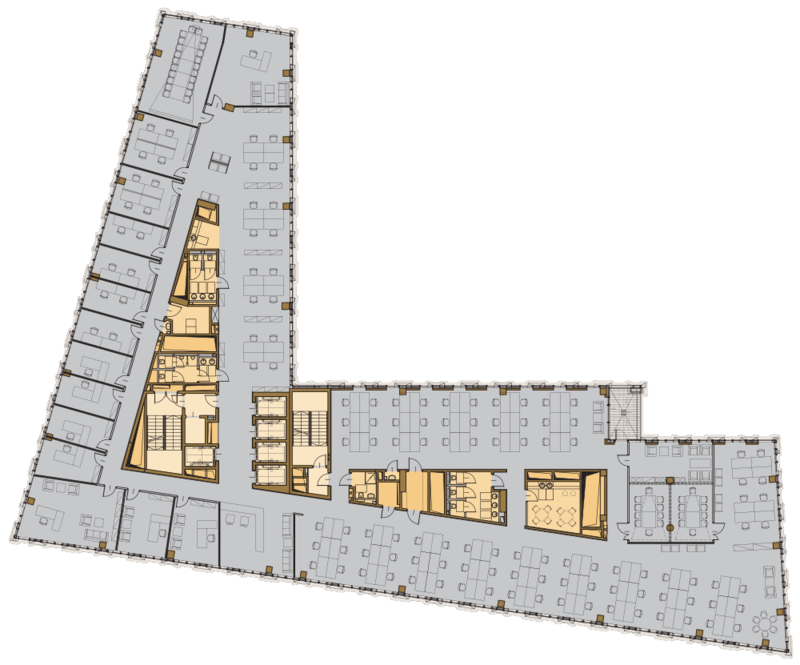 The ground floor of the building houses a well-equipped, representative foyer with a reception desk and two retail and service premises, ca- tering to the demands of the building’s users. EQlibrium’s other facilities include: a covered bicycle parking, changing rooms with showers, a taxi access ramp and a communal yard with benches and areas for outdoor recreation nestled within a carefully landscaped green environment. There are many paths to success. They may be different, but all lead to the same result. What points them in the right direction are decisions. Important, crucial decisions aimed at bringing out a project’s full potential. In designing and implementing the EQlibrium office building, every choice we made was determined by our uncompromising standards and commitment to quality. We achieved our goal. The result is a state-of-the-art, perfectly functional office building that stands out on the business landscape of Warsaw in nearly all aspects. 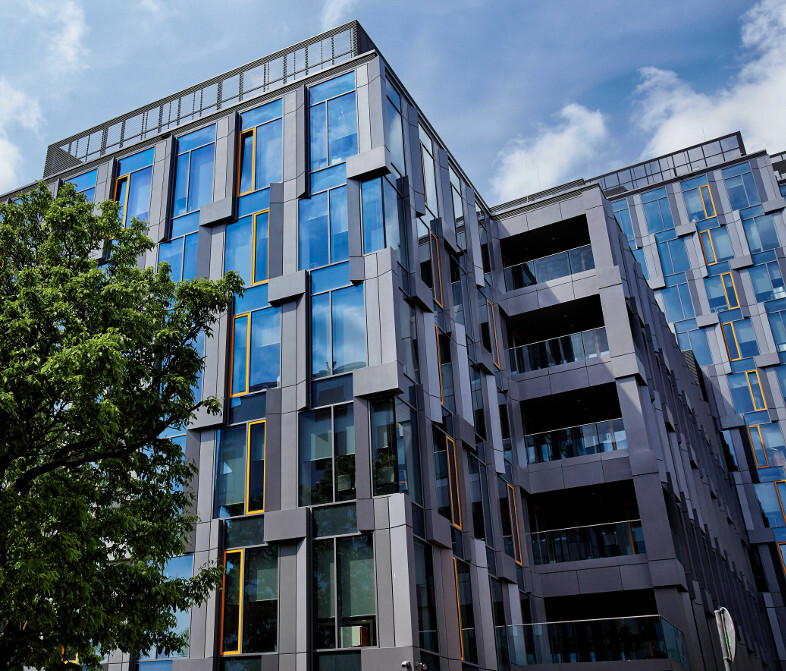 Carefully designed to the smallest detail, the building has a contemporary, elegant look and offers the highest standards in office space to satisfy even the most demanding of tenants. EQlibrium features state-of-the-art architectural and design solutions, implemented with the use of excellent construction and finishing materials that guarantee the highest standards, functionality and innovation. This prestigious, modern development is situated in an extremely convenient, easily accessible location in Warsaw’s Wola district, on the corner of Jana Kazimierza and Ordona streets. This central location offers an abundance of transport links, including buses, trams, the Warsaw Commuter Railway (WKD and SKM), and soon also the second tube line. Furthermore, thanks to the nearby Warszawa Zachodnia railway station, the building has easy access to the national rail network. Located only two kilometres from the building is the Warsaw International Expocentre EXPO XXI, with top-class hotels, such as Westin and Hilton within easy reach. New housing estates offering high standards and comfortable living conditions can also be found in close proximity. The investor and supervisor of the EQlibrium project is the Waryński Group. This reputable and experienced group of companies has been active on the real estate market for years. The Holding Group includes specialised companies providing housing and office developments. The main shareholder of Waryński SA Holding Group is MARS Closed-End Investment Fund, managed by MS Towarzystwo Funduszy Inwestycyjnych. 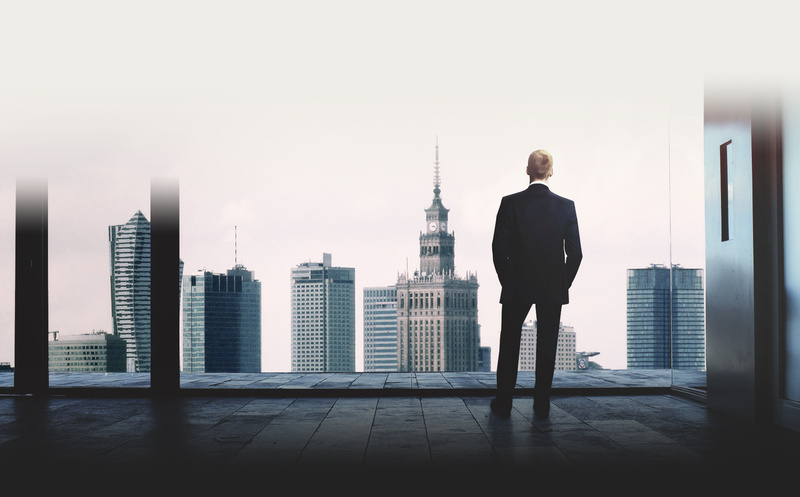 The Waryński Group is a member of Polski Związek Firm Deweloperskich (Polish Association of Development Companies), which supports its constant efforts to evolve and improve. Apart from the EQlibrium development, the Waryński Group has two other independent housing projects currently underway, implemented in cooperation with its industry partners – Stacja Kazimierz with Polnord SA and Miasto Wola with Dantex. All of the Waryński Group’s projects have been presented at the international real estate fair, MIPIM in Cannes.